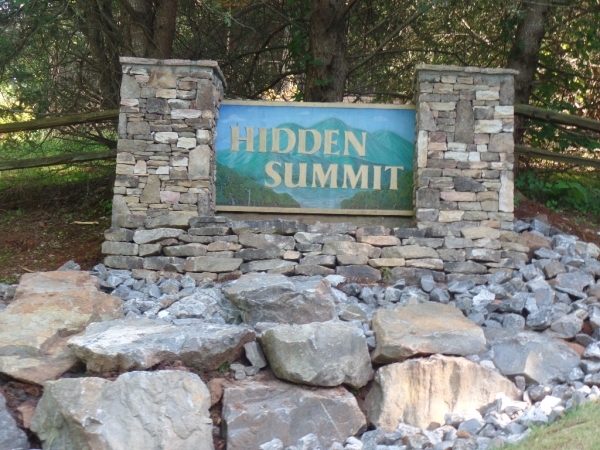 Homesites, building lots for sale in Hidden Summit, Hiawassee, Georgia, price list. Panoramic Lake Chatuge and mountain views. 10 $89,900 1.18 Lake & long range mountain views facing north & northeast. 14 $435,000 1.13 4 Bedroom - 3 Bath - Home, 1554 Summit Trail, Hiawassee, GA Call for information about this home. 18 $69,900 0.81 Septic approval for 3 Bedroom Home. 20 $59,900 1.29 Lake & mountain views with a double drive access capability. 29 $79,900 1.69 15% discount if purchased with lots 30 and 31 to form an Estate size lot. 30 $79,900 1.37 15% discount if purchased with lots 29 and 31 to form an Estate size lot. 31 $79,900 1.15 15% discount if purchased with lots 29 and 30 to form an Estate size lot.